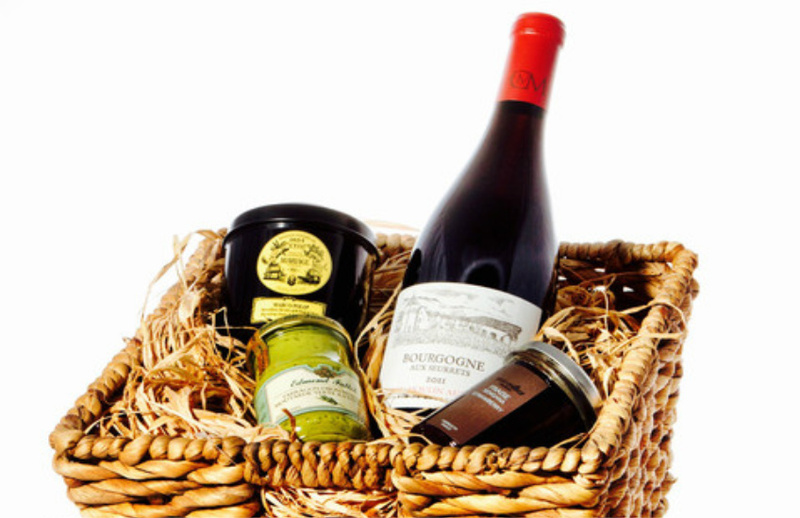 Gift baskets, with French wine and products, start at $85.99. 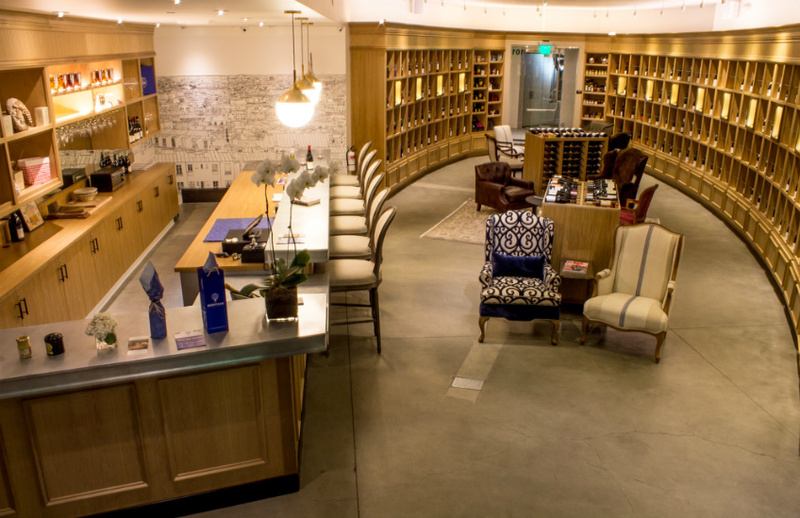 Wine lovers looking for rare French imports will find selections in many price ranges at Heritage Fine Wines in Beverly Hills. Owner Jordane Andrieu is as French as it gets. In addition to running Heritage, he manages the Clos du Moulin aux Moines vineyard in the Côte-d’Or. For simple holiday shopping, Andrieu has created gift baskets that start at $85.99 (a bottle of 2011 Clos du Moulin aux Moines — Bourgogne “Aux Seurrets” plus Edmond Fallot French mustard, a Mariage Frères tea box, and Alain Milliat French jam). Heritage Fine Wines specializes in rare French labels. We also asked him to help us select wines for various palates and budgets, perfect for easy gift-giving but also for the most extravagant of holiday parties.